Ready to define who you are? In a single session, you'll have actionable steps and a vision for change. It's time to know more and grow into who you desire to express. developing an authentic picture of yourself at your best. 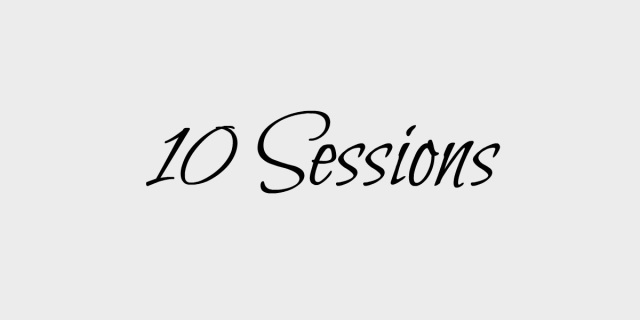 If after the 1st session, you'd like to purchase the 10 visit package, you can be invoiced for the cost difference. Ideal for a quick exploration in coaching, moving through a pre-identified subject / topic or "maintenance" phase of support. The recommended initial commitment; when you're genuinely ready to see change; ideally used over approximately 3 months. Purchase a session for a mom who is ready for change, recognizes the need, but currently unable to purchase for herself right now. YOU are increasing the health of our communities. Bravo! ...and THANK YOU! Use this self-coaching guide as a catalyst for healthy change. 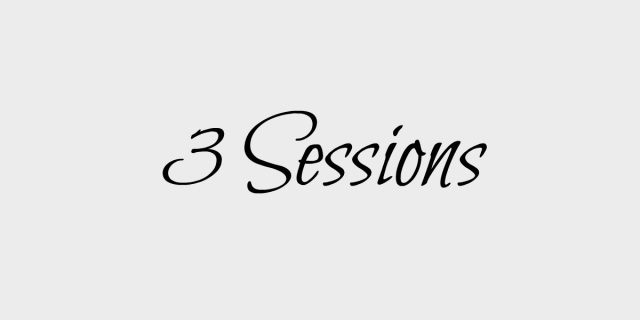 In just 20 minutes a day for 3 days you can have a clearer picture of what you want and a strategy to begin growth toward it. This is a simple, straight forward and easy to use format. At the end of 3 days and these 20 pages, you will have a step in the direction you desire. If you do not feel like my products or our time together was at all helpful, I will refund 100% of your money. There is a "bank" of ﻿Pay It Forward﻿ sessions. 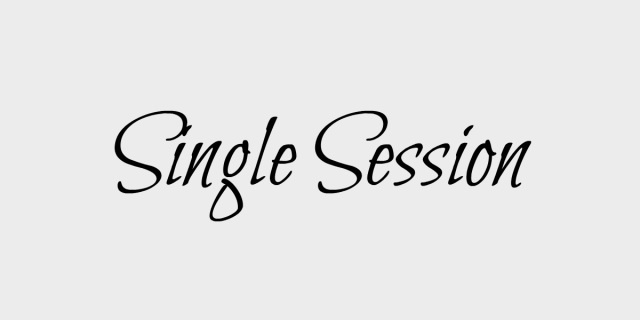 If you want to use one of these sessions that someone else has paid for, use the contact page to ask about availability. 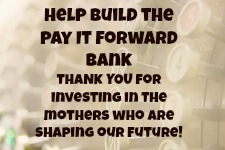 If you have benefited from the value of healthy support and would like to purchase a Pay It Forward Session for someone, please consider investing in expression of well mothers. CLICK HERE a FREE 15 minute appointment. Please indicate 2 or 3 days and times (include time zone) that work best for you. I will respond within 24 hours. ​I look forward to speaking with you.